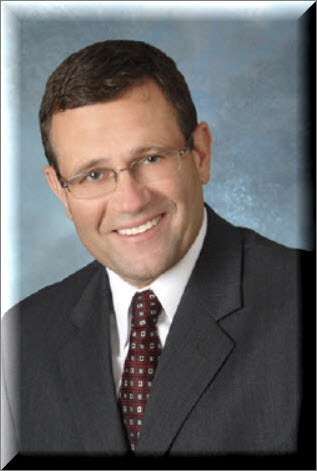 Hal English has been practicing law since 1987. He is admitted to practice in the states of Pennsylvania, Maryland and West Virginia. He practiced criminal law while serving on active duty in the Marine Corps from 1988 through 1991. He gained civil trial experience while working with a Pittsburgh litigation firm from 1991 through 1995. In addition to trial litigation, he handled the firm’s estate and probate matters. He established his own law firm, H.A. English & Associates, P.C. in 1998, which now has an office in Hampton Township. Hal was commissioned as a Marine Corps Officer in 1984 and after 30 years of service he retired from the Marine Corps Reserves with the Rank of Lieutenant Colonel. He has served as a Judge Advocate, a prosecutor, a defense counsel, an appellate review officer and as a legal assistance attorney. He was the Commanding Officer of a Marine Corps Truck Company with over 200 Marines under his command at unit locations in Erie, Connellsville and Ebensburg, PA. He also served as the Site Commander and JAG of the Johnstown’s Aviation unit. Hal has been appointed by Judges of the Orphans’ Court Division as counsel for incapacitated persons and administrator of estates and guardian of incapacitated persons. As an accredited Veterans Administration Attorney he assists as Power of Attorney and Legal Custodian for numerous Veterans. Hal is very active in his community and continues to practice in areas of law that he has successfully dealt with in the past and situations that develop in one’s personal life, work, or in the lives of people you know.